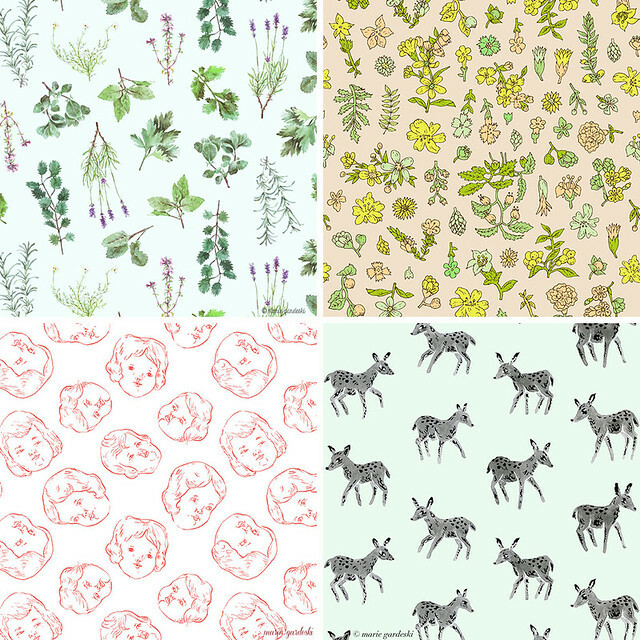 just wanted to let you know that for 24 hours* Spoonflower is offering free 8x8" swatches of their new eco canvas fabric printed with whatever design you choose. free shipping, even! so if you're interested in seeing one of my patterns in person hop over to my fabric shop, pick a design, click the free swatch "go for it" button (below "add to cart") and check out without paying a penny.